Steven Seinberg has forged an impressive international following over the past 15 years and captured the imagination of a whole new generation of collectors. 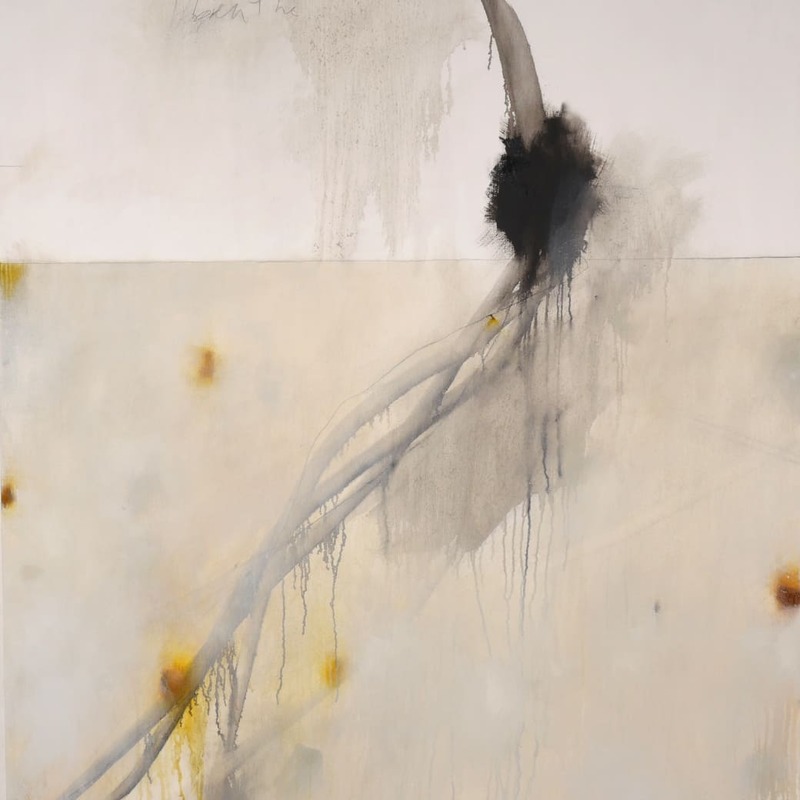 His work can best be described as "atmospheric abstraction" in that it is exquisitely delicate and—at the same time—very powerful and dramatic. His palette is essentially monochromatic and references the natural universe and its primal prerogative to regenerate among all life forms.